WHAT A GREAT HOME IN A FABULOUS NEIGHBORHOOD! THIS 3 BEDROOM / 2 BATH HOME IS THE PERFECT SIZE! THE KITCHEN IS VERY OPEN WITH NICE COUNTER-TOPS WITH TILE BACKSPLASH, ISLAND, AND NICE APPLIANCES. SPLIT FLOORPLAN WITH 1 BED AND BATH ON OPPOSITE SIDE OF HOME. NEW INTERIOR PAINT. NEWER ROOF. DUAL PANE WINDOWS AND MUCH MORE. 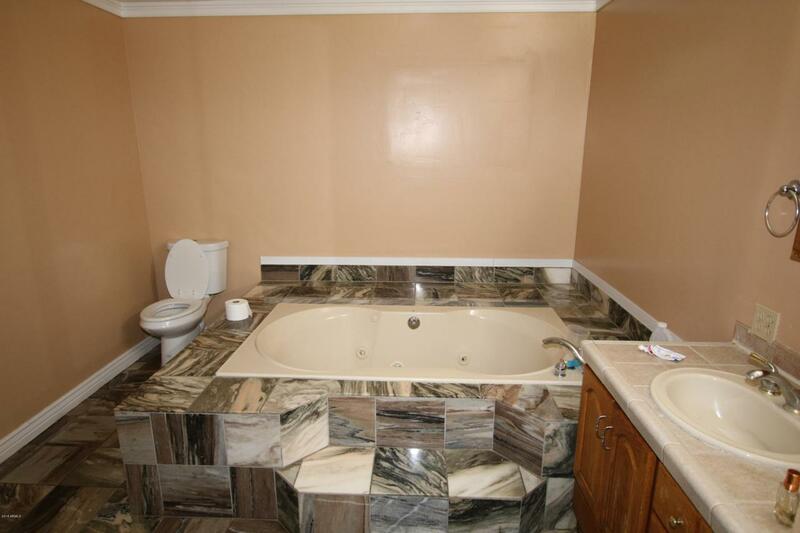 THE MASTER BATH IS CRAZY HUGE WITH SEPARATE TUB/SHOWER. 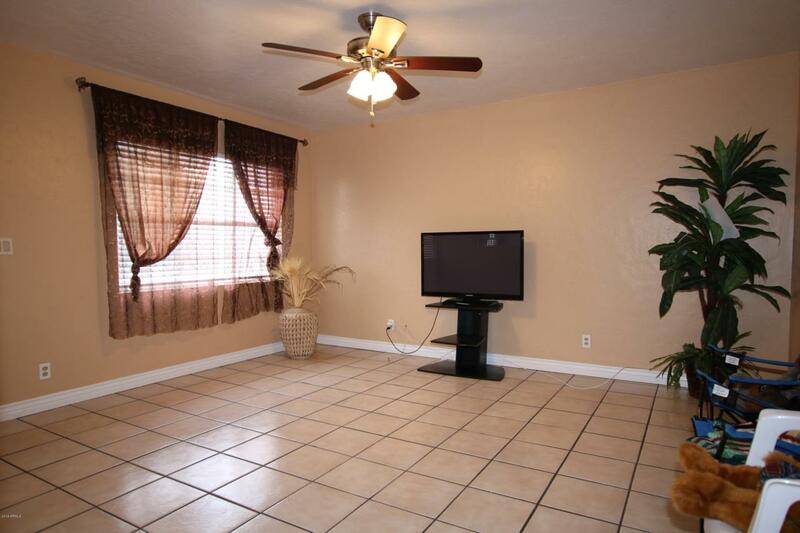 CEILING FANS AND 2'' BLINDS AS WELL. LARGE RV GATE WITH CEMENT DRIVE IN FRONT AND BACK OF GATE. 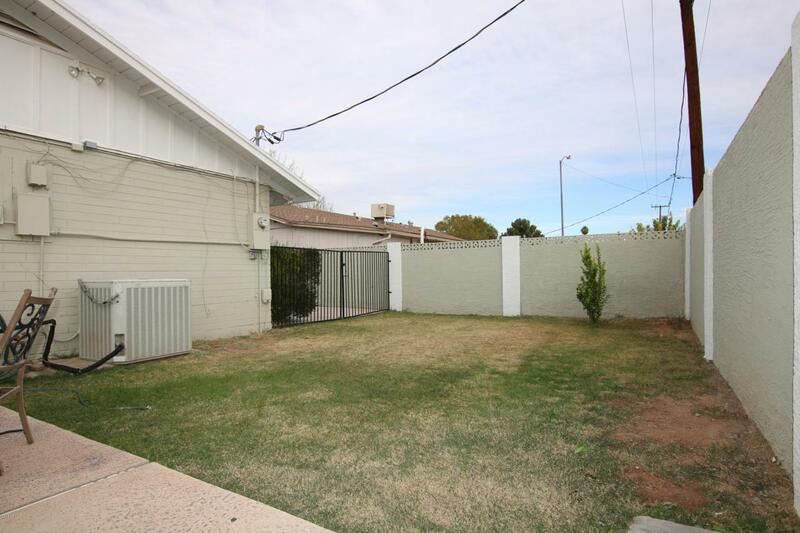 BACKYARD FEATURES A NICE COVERED PATIO, WOOD DECKING, NICE POOL BEAUTIFUL GREEN GRASS AND A CITRUS OR TWO. DON'T MISS THIS ENERGY EFFICIENT NORTH/SOUTH QUALITY BUILT HOME THAT SITS CLOSE TO SCHOOLS, SHOPPING AND FREEWAYS. !